As I embark on my annual New Year’s resolution to eat better and exercise more I thought I might once again try and tackle the ever looming question asked by owners: what is the best food for my pet? In truth this is a question without a definitive answer so I will tell you what I feed my pets and why I have chosen these foods. 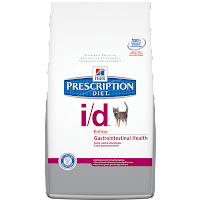 I will start with my three cats, two of which have medical issues that require them to eat prescription diets. Vegas has food allergies and if the majority of food he eats is not venison based he will scratch his face creating horrible open sores. Because of this Vegas and my other cat Furla eat a combo of dry and canned Hill’s Prescription Diet D/D Venison. Furla doesn’t particularly need this diet but she likes it and feeding it to both of them is easier for me. I feed them mostly canned with only a small amount of kibble for them to munch on during the day. For cats I feel the canned food is better for them as it is higher in protein and moisture that more closely mimics the diet their bodies were designed to process. Unlike dogs and humans that are omnivores, cats are obligate carnivores meaning all of their required nutrients come from animal tissue. For example cats have evolved to eat multiple small meals that they spend the day hunting, think mice and birds. 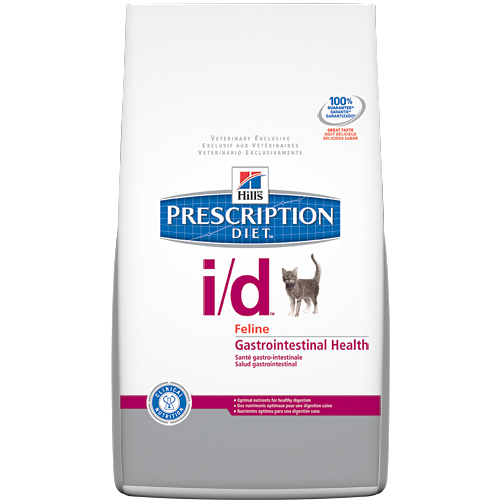 Giving your cat a huge bowl of dry, carbohydrate-based food that he plops down to inhale at one sitting is not compatible with the development of his gastrointestinal tract. There is a theory that feeding our cats this way has lead to the numerous cases of obesity, inflammatory bowel disease and intestinal lymphoma that we see. My third cat Breaker has a sensitive stomach and after extensive diagnostics to look for a cause of his frequent vomiting I found that feeding him Hill’s I/D eliminated the issue. For the reasons listed above I would prefer to feed him only canned food but he refuses to eat it. In addition to their main diets I also like to add in a few things to keep it interesting for them. 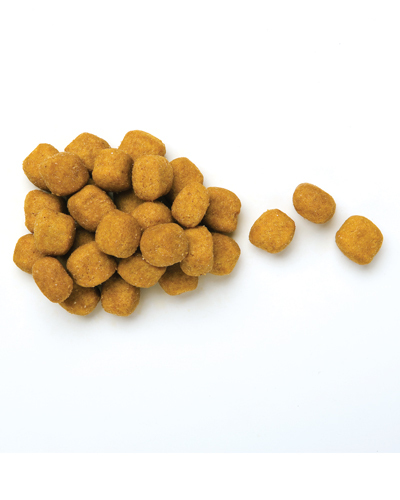 One of my favorite treats for cats and dogs is Hill’s T/D, which is designed to act like a little sponge packed with enzymatic cleaners to wrap around the teeth and break down the tartar. This is actually a complete diet and can be fed alone but I prefer to use it as treats. I sprinkle a handful on top of the cat’s dry food, they love it and will pick out the T/D pieces to eat first. I firmly believe this stuff works, all of my cats are around 7 years old, have never needed a dental cleaning and have lovely teeth with minimal tartar. I also like to increase their omega-3 fatty acid intake by giving them Evanger’s Whole Mackerel in Gravy canned food once or twice a week. I have tried squeezing fish oil capsules on their food but it is messy and they refuse to eat it. As I have states before in previous posts I am a firm believe in the magic of omega-3’s helping every body system. I hope this gives you an insight into how I choose what to feed my kitties and will help you find a diet that works for your cat. There is an overwhelming amount of information about pet foods out there so I encourage you to do some research and speak with your veterinarian about what will help your cat live a long and healthy life.